Back in 2002, moviegoers were steamrolled by an itty bitty movie that went on to become one of the most financially successful films of all time. My Big Fat Greek Wedding played in theaters for nearly an entire year, an unfathomable statistic for contemporary cinema, showing such staying power and legs by being light and airy and sweet. Audiences ate it up. So, logistically speaking, it makes sense to dive back into this world and reap the riches of very little financial risk. My Big Fat Greek Wedding 2 tries its hardest too, but what was literally baklava 14 years ago has transformed into the popular dish called moussaka. That’s basically a Greek lasagna, only with more ingredients and less layers. Most pieces of this sequel taste good; it’s just over-stuffed and sloppily put together. Three storylines intermingle this time around. 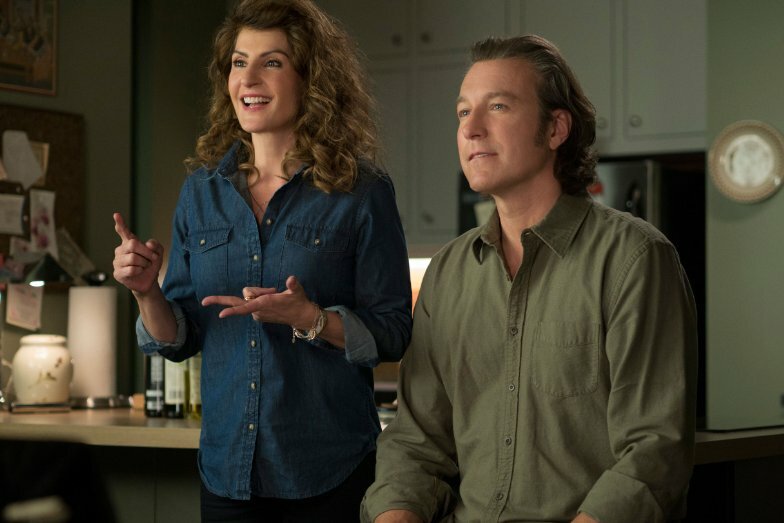 Toula (Nia Vardalos) and Ian (John Corbett) try to convince their daughter Paris (Elena Kampouris) to stay in Illinois for college. Even worse, Paris is hounded by the overbearing family tree to find a good Greek boy to date. To round it out, Grandpa Gus (Michael Constantine) and Grandma Maria (Lainie Kazan) find out their wedding certificate was never signed, thus not officially married. I normally hate going that far into the story in a review; movies should be seen, not read. However, it’s important to lay out the blueprint and see why the film never really gels together. Despite the longevity of the first movie, critics still relegated it to elevated sitcom antics and meandering plot points. The story itself was never really that interesting or groundbreaking. Rather, the people inside it all had developed personalities. They still do, just not to the same level because Vardalos has written a script that is so combative. Take Paris for example. She wants nothing to do with her heritage, until suddenly she does. Toula wants to let her daughter spread her wings, until she’s whisked back into the nest. And the rest of the family? Well, they are pretty much just there, being loud and high-handed and intrusive. What felt like a quick look into the lives of proud Greeks in the first film has become a family you don’t necessarily want to be around. 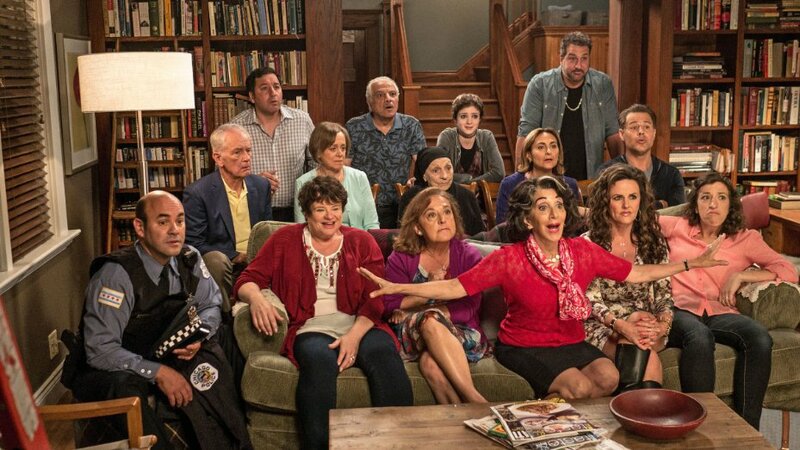 For all of the clear issues at hand, My Big Fat Greek Wedding 2 has enough charm and nostalgic references to be watchable. The entire cast of characters are well-rounded – although fairly stereotyped – and there are enough good one-liners to pass as a romantic comedy. You’ll laugh in spots and briefly swoon at others. What goes up must come down though, so by the time the disjointed storylines converge into one, we’re left with a poorly muddled mix of bitter qualms squashed in service of the greater good. In My Big Fat Greek Wedding 2, that means for the betterment of the family, except the interpersonal care of the original has been exchanged for wholesale flair.